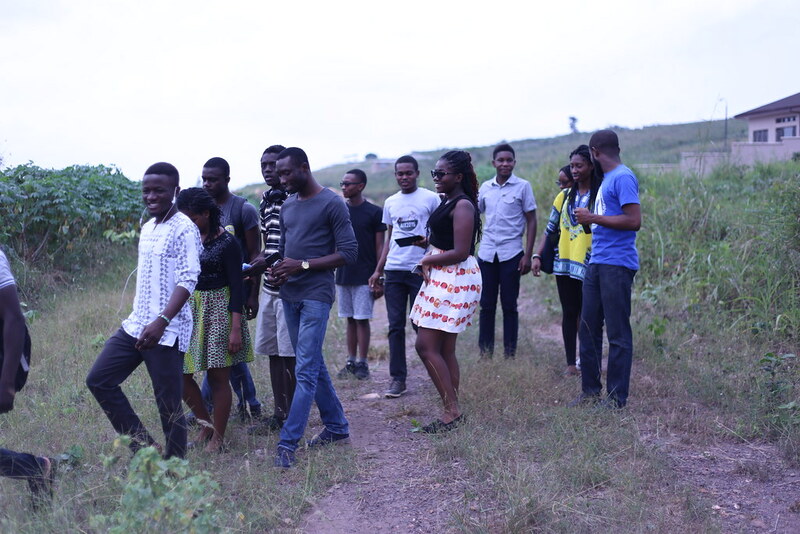 To kick start the Farm Modeling Project, the farm team will be taking a trip to the Ashesi Farm. Come and join us as we explore the future of this project for the semester. Posted in Events, Farm Modeling, Maker Sessions, ProjectsTagged ashesi design, ashesidlab, Design thinking, Farm ModelingBookmark the permalink.